"It might sound cliché, but it's all about the future. Between 2000 and 2010, the US lost over 5 million manufacturing jobs." The following is an interview of Drew by one of our amazing partners - PrintLab! It's been such an exciting journey for us here at PrintLab and our success is largely down to one key factor....collaboration! Whether this be with industry partners such as Tinkercad listing our content on their website, our growing network of pioneer teachers or our global reseller network, we are truly grateful to everyone's support. In the coming months we'll be introducing you to many of our partners and we're kicking things off with an interview with one of our key partners in the USA – NWA3D. To make 3D printing easy for students and teachers, every printer we sell to educational organizations comes with unlimited training sessions and lifetime support. Hi Drew! Thanks for taking the time to speak with us today. 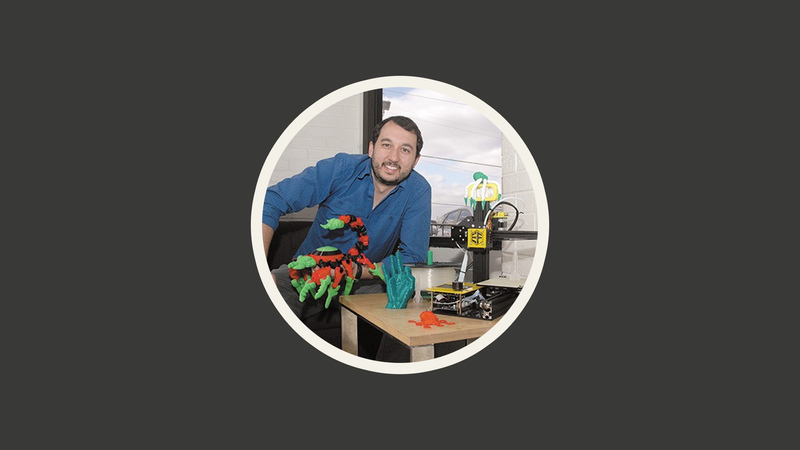 Firstly, could you tell us a bit about yourself and how you got involved with 3D printing? Absolutely, we're excited to share some knowledge! Well, I've always been interested in emerging technologies and took that passion into becoming a computer science and robotics teacher. While teaching, I read a lot about 3D printing and I wanted to get one for my classroom. My friend Josh also decided to get a printer at the same time, so we purchased printers with another friend to start making for people in our area. We had no idea how difficult it would be to get going! We didn't know what we were doing and trying to drink from the fire hose of information online was a huge headache. I felt that it shouldn't be as hard as it was to 3D print, especially for someone with the experience in technology I had. We decided in June 2015 to take my knowledge as an educator and Josh's knowledge of business to help make it easier for teachers and students to 3D print. 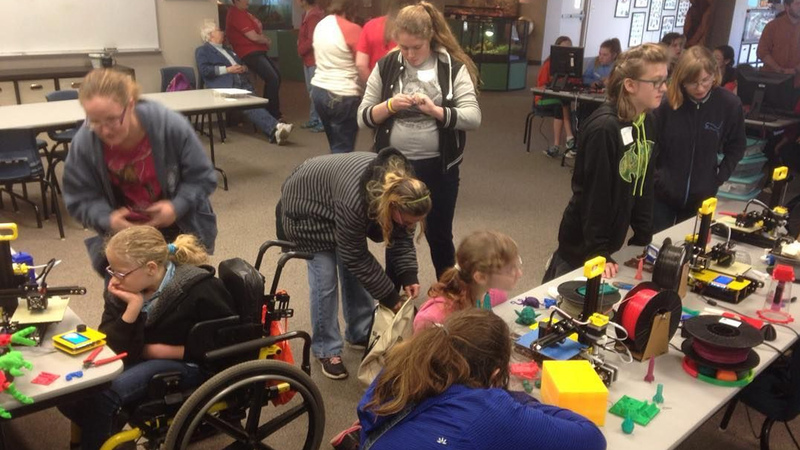 In the wild ride since, we’ve been helping schools 3D print across the country! Why do you think it's important for young people to be learning how to 3D design and 3D print? It might sound cliché, but it's all about the future. Between 2000 and 2010, the US lost over 5 million manufacturing jobs. We don't even know what kinds of jobs will exist in the decades to come, but products and services will always need to be created. By learning how to design and utilize digital manufacturing, kids are developing the workforce skills needed to create those jobs. Can you outline the core mission for NWA3D and why you placed such a focus on the education sector? We feel that supporting education is the best way to prepare the next generation for a bright future. Training a new generation in digital manufacturing provides peace of mind to educators, saves time for teachers and students, and saves money for schools. One thing that has stood out to us in our collaboration is that NWA3D really goes that extra mile to help teachers, such as the offering of unlimited training. 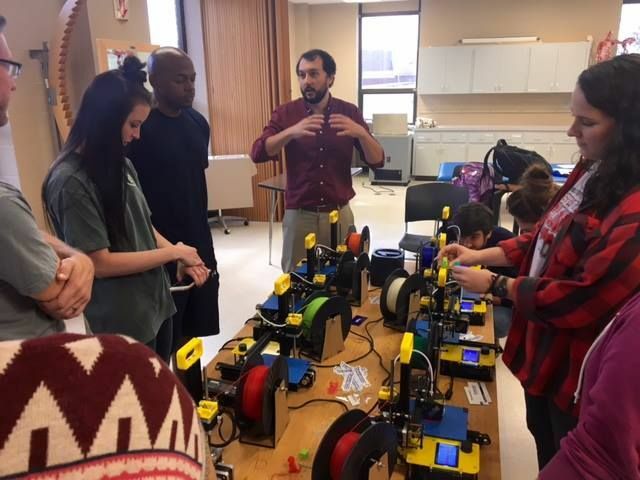 Can you tell us more about how you support teachers with 3D printing and how NWA3D differentiates itself from other companies? We make it easy for teachers and students to 3D print! 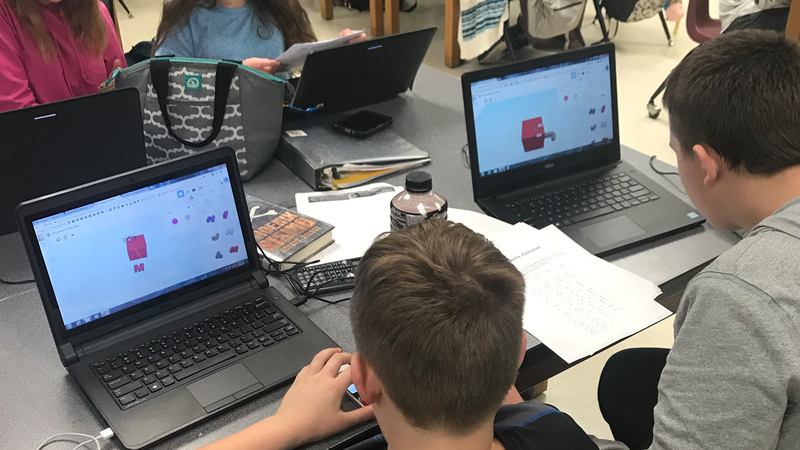 We fulfill a need in education by developing and delivering comprehensive resources and the best practices that demystify the would-be complex process of 3D printing. It's been fantastic to see you introducing PrintLab Classroom curriculum to so many teachers. Can you talk about how PrintLab Classroom fits into your strategy and how your experience has been so far? We are focused on supporting 3D printing in the classroom, so it's been a fantastic fit for our customers! 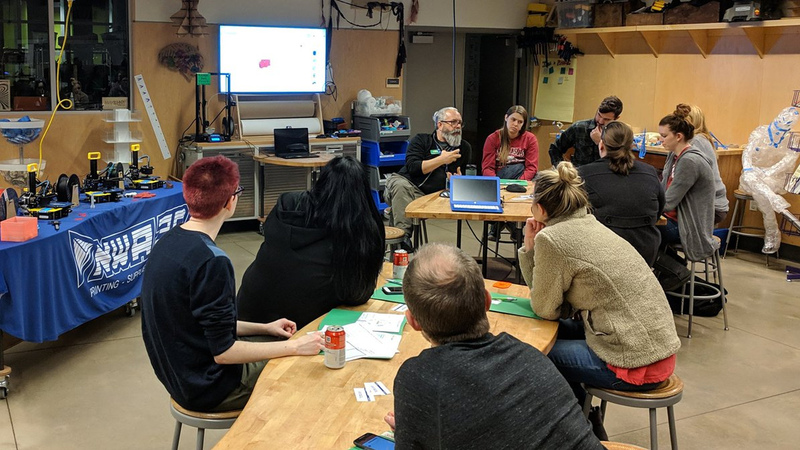 PrintLab lessons and videos are perfect for teachers looking to integrate 3D printing into their curriculum, but unsure where to start. The easy to follow lessons are simple to customize for particular grades and subjects. We've heard great feedback from teachers about the Balloon Powered Dragster and Maraca lessons and we’re excited to see what lessons are coming next! 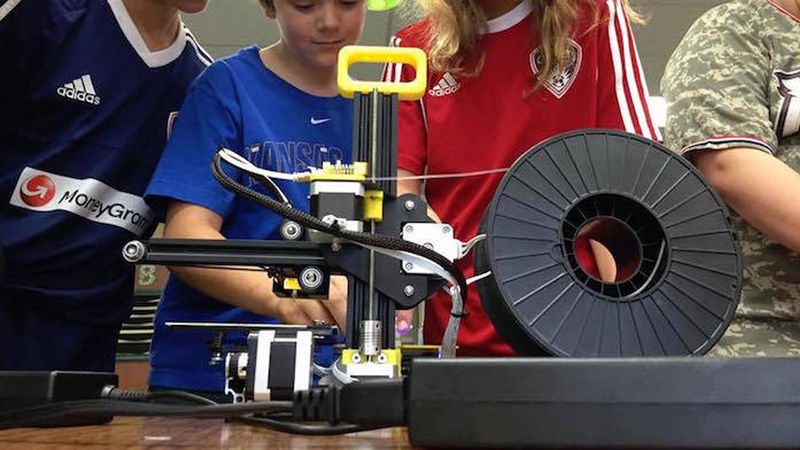 What advice would you give to teachers looking to introduce 3D printing in the classroom? Get ready for a challenging but rewarding journey! There are tons of resources available online and from companies such as PrintLab and ours. Contact us at nwa3d.com and we'd be happy to help in any way we can! What does the future hold for NWA3D? We're excited about expanding our STEAM product offerings. Follow us @NWA3D on Instagram, Twitter, or Facebook to learn more and stay up to date! A big thank you to our friend and partner Drew for taking the time to speak with us today. You can learn more about NWA3D by clicking here. And as always, if you have any questions or comments, you can contact us at hello@weareprintlab.com.